Alexander is a 3 year Letterman returning for his last season to show the goods. He’s a very quick, smart, and fundamental ball player at both ends. He possesses a great 3 point shot and can handle as good as anyone in the league. On the flip side he makes players work with and without the ball, knowing how to disrupt passes and cause the offensive player to often redirect from the easiest path within the game flow. 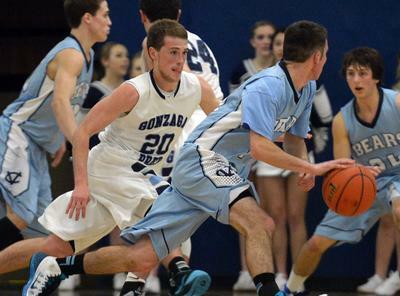 Watch for him to be a top player this year as G Prep boasts a top end GSL finish.